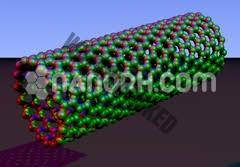 Multi-Walled Carbon Nanotubes (DWNTs) are cylindrical coaxial nanoscale structures of graphitic carbon grown via various chemical vapor deposition (CVD) techniques. 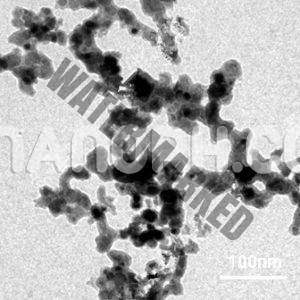 Double-walled carbon nanotubes consist of two concentric single-walled carbon nanotubes (SWNTs)..
Multi-Walled Carbon Nanotubes (DWNTs) are cylindrical coaxial nanoscale structures of graphitic carbon grown via various chemical vapor deposition (CVD) techniques. 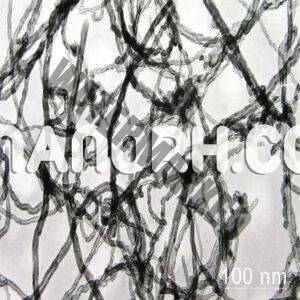 Double-walled carbon nanotubes consist of two concentric single-walled carbon nanotubes (SWNTs); their additional outer shells give DWNTs unique electronic and optical properties versus SWNTs and higher chemical resistivity. 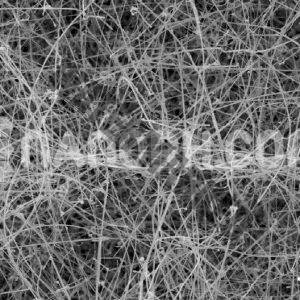 Applications for carbon nanotubes based include electronics, semiconductors, energy and hydrogen storage, composites, sensors, and medical technologies. 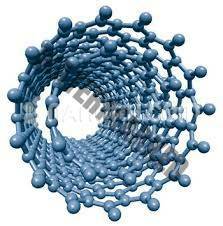 Double-walled carbon nanotubes are generally immediately avaliable in a variety of lengths and purities. Typical and custom packaging is available. Additional technical, research and safety (MSDS) information is available as is a Reference Calculator for converting relevant units of measurement.